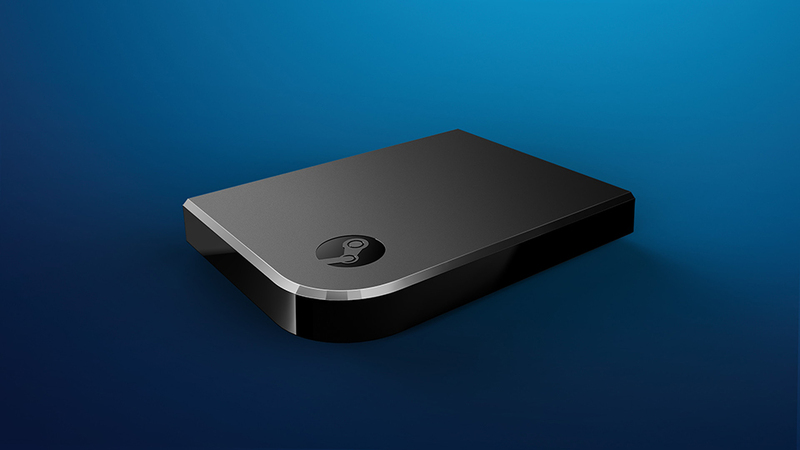 Valve’s Steam Link streams games at up to 1080p/60fps from a PC to an HDTV or monitor over Wi-Fi or Ethernet. 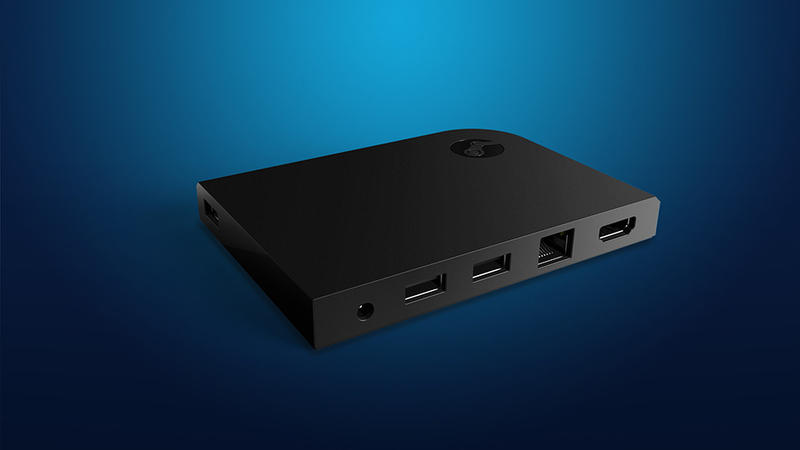 You can connect mice, keyboards and controllers via Bluetooth or USB. Coming soon for just $50.